Bosch’s one drill bit for all applications. Diamond-ground cutting edges allow fast drilling even in hard materials, prolonging battery life of cordless drill. 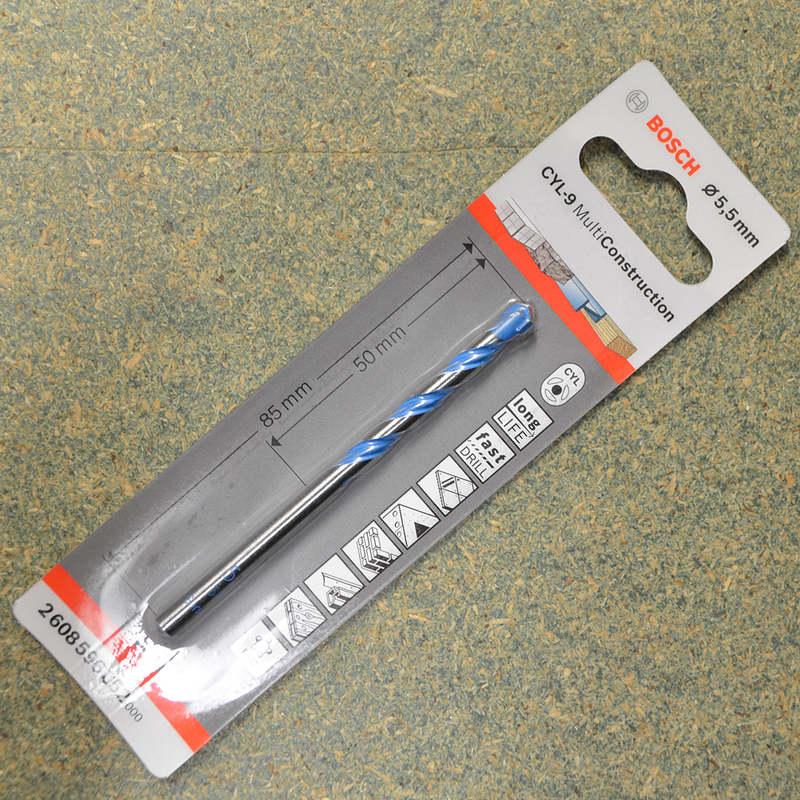 These Bosch multi construction bits are suitable for masonry, wood, aluminium, structural steel, plastic, concrete B35 and multi-layer materials such as tile on concrete. £18.24 Price Inc 20% VAT on applicable items.